We think of ourselves as your production partner. We bring technical knowledge, innovative thinking and a dynamic approach to every project. 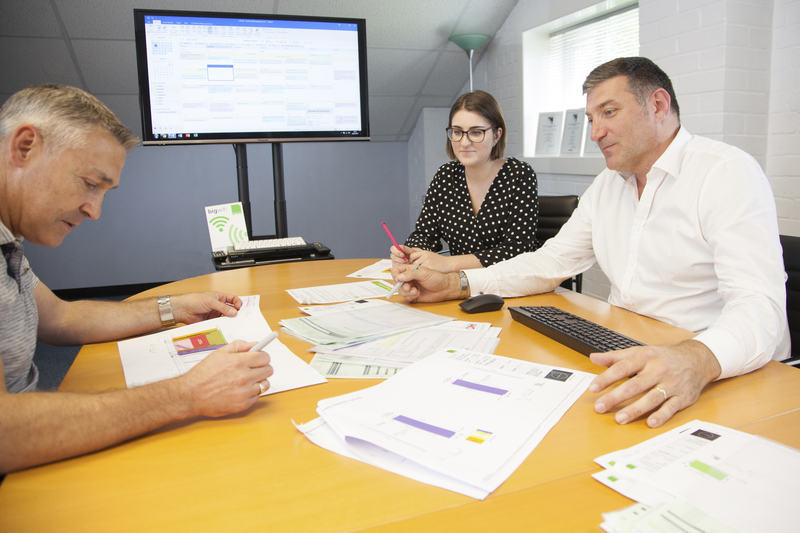 Our project management team will consult, advise and liaise with you to guide you through every stage of a project. From site surveys, measurements, artwork and materials, to logistics, implementation and installation. Our teams have the skills, expertise and experience to co-ordinate and organise every aspect of your branding requirement. Multi-event branding, complex festival branding, multi-retail campaigns, building wraps or 200m of property hoarding – we ensure your project is managed and delivered with absolute accuracy to ensure a cohesive look and final installation. We can carry out all the relevant health and safety checks – such as risk assessments and method statements, while ensuring that an exceptional product is delivered on time. Our team has extensive experience in understanding our client’s requirements and are able to recommend solutions that deliver on your brief, deadlines and budgets. You’re in safe hands, and we don’t pull faces at tight deadlines.